Sign up to get FREE weekly updates! My mother-in-law is the queen of snacks. 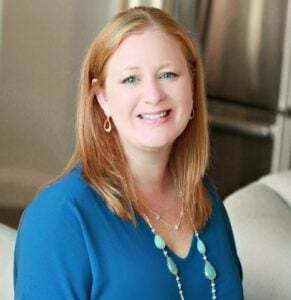 She can whip up a snack tray in no time that is full of all kinds of foods we don’t normally eat at home. I love to snack. I love all things sweet, salty, and that crunch. My husband loves to snack, too. And my kids. It’s heaven. But, I can’t always just eat all the things. Well, I could if I didn’t mind weighing a lot more than I do! haha! I try to watch what I eat AND have healthy snacks to get me through the day. 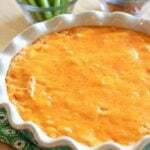 That’s when I came up with this Easy 7-Layer Greek Dip! This post was sponsored by Van’s Foods and all texts and opinions are my own. 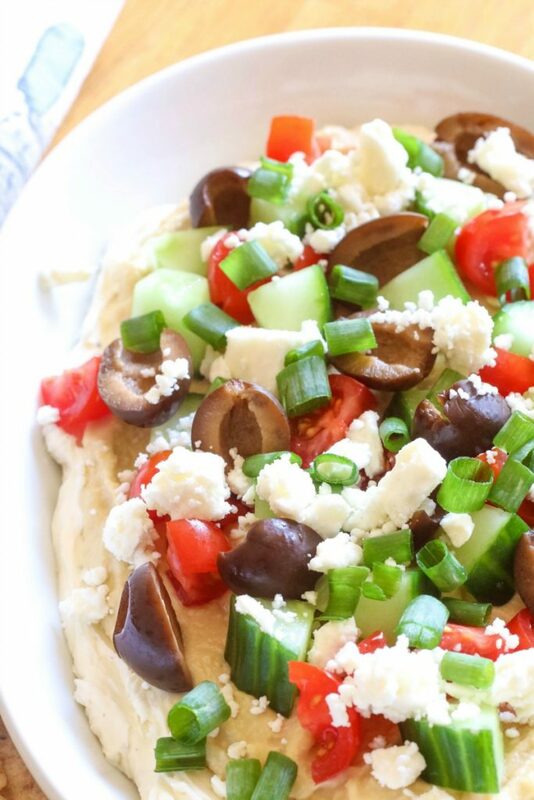 This 7-Layer Greek Dip is full of flavor and topped with the most beautiful summertime veggies – english cucumbers, black olives, tomatoes, and green onions. 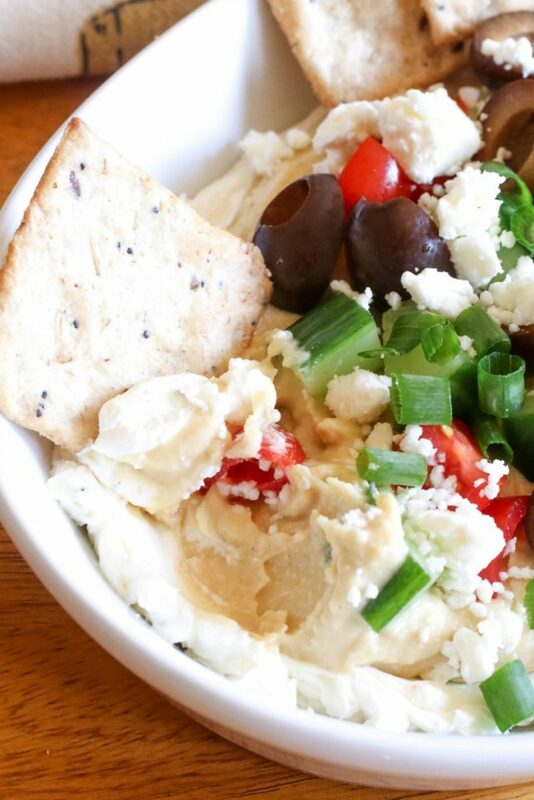 Plus, there’s a sprinkling of feta cheese that tops this delicious and easy dip! Here’s how to make your own 7-Layer Dip at home! 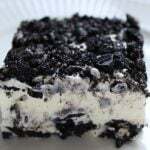 First – take one block of cream cheese and add 1 Tablespoon or so of freshly ground Italian Herbs and a squeeze of fresh lemon juice. Mix well. 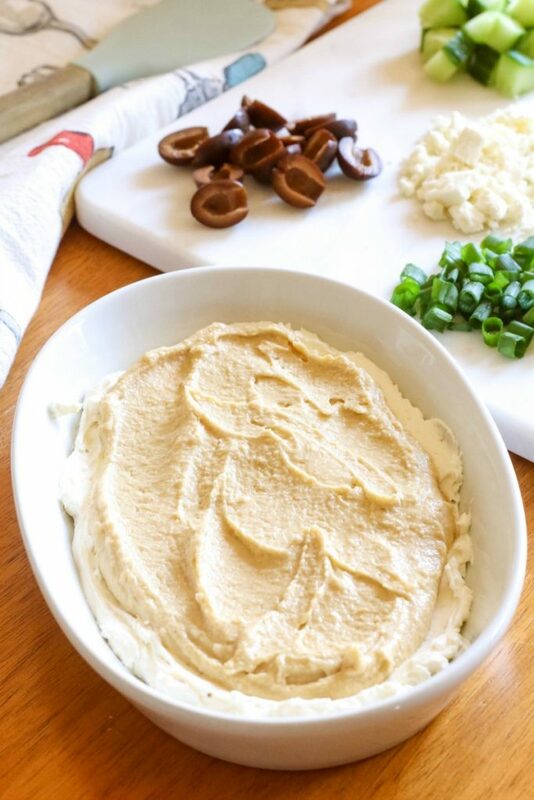 Next, add some hummus right on top – spreading to the sides of the dish. Then, you just add all of your toppings right on top of the cream cheese and hummus layers. Done! Look how pretty! Doesn’t it make you want to dig in? 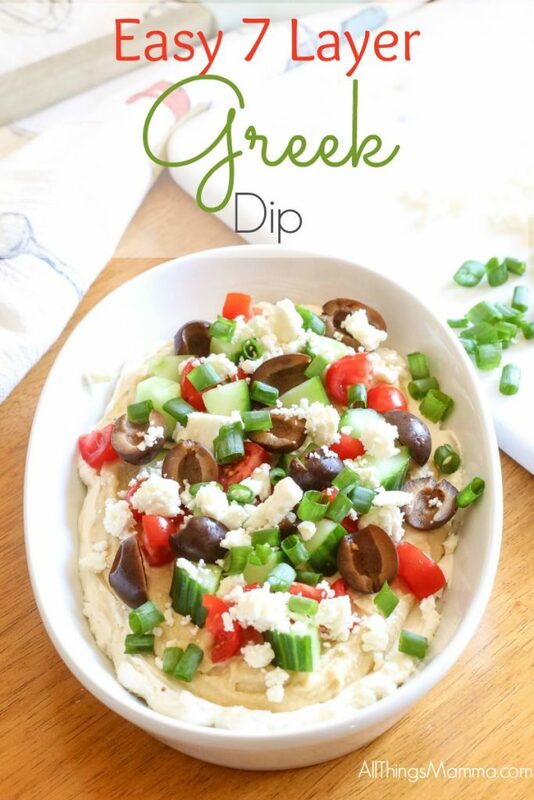 I used Van’s Simply Delicious® Gluten Free Crackers to dip into this amazing 7-Layer Greek Dip and OH it’s to die for! 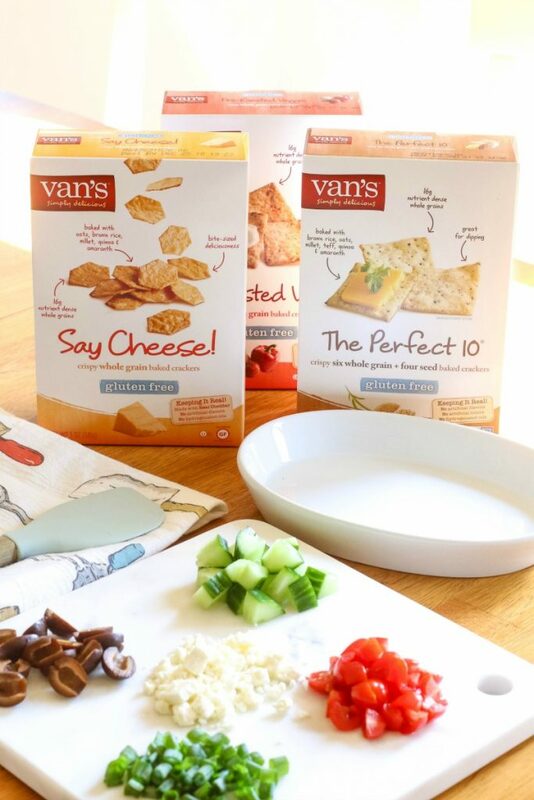 Today I used Van’s Simply Delicious® The Perfect 10 Whole Grain + Four Seed Baked Crackers – but they have a whole variety you could use! Take your pick! They’re all good! 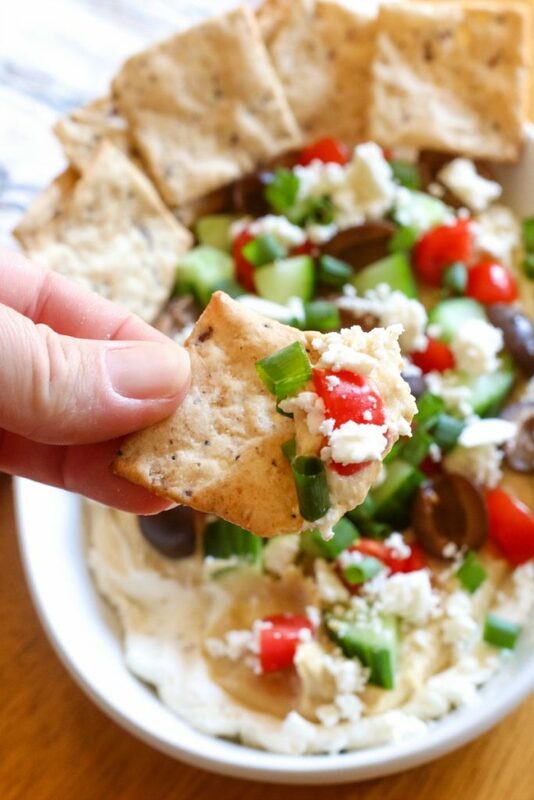 Van’s Simply Delicious® Crackers are nice and thick and hold up to this hearty dip. 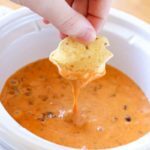 AND they’re full of good-for-you ingredients to go along with a good-for-you dip! 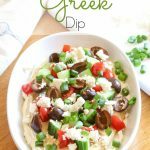 7-Layer Greek Dip - This healthy 7-Layer Greek Dip is so delicious you'll want to eat it with a spoon! In medium mixing bowl beat cream cheese, lemon juice, Italian seasoning an with electric mixer on medium speed until smooth and combined. Spread the hummus over the cream cheese layer. Top with cucumber, tomato, olives, feta cheese, and green onions. 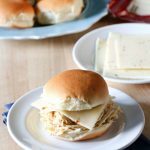 Can be eaten right away or refrigerated until ready to eat! 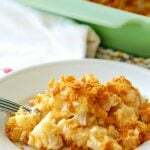 Serve with pita chips and/or multigrain crackers. Right now you can get Van’s Simply Delicious® at Target for an amazing deal! 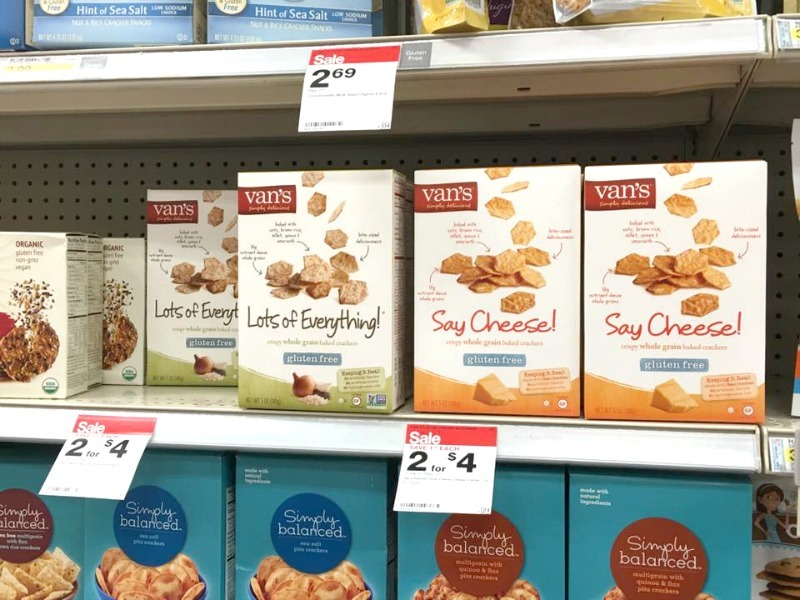 Target has a Cartwheel offer for 30% off Van’s Foods Gluten Free, Whole Grain Crackers that make these crackers even more affordable! Try this 7-Layer Greek Dip this summer – It’s so delicious you’ll want to eat it with a spoon! 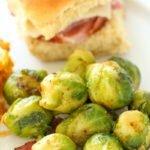 This is a sponsored conversation written by me on behalf of Van’s Foods. The opinions and text are all mine. 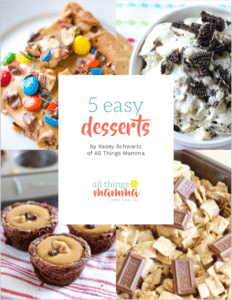 Welcome to All Things Mamma – all things for your family, home and life! 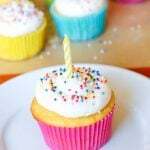 Here’ll you’ll find tips and tricks to make your life easier and more fun! 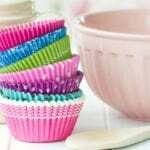 From recipes and crafts to organization and lifestyle tips – you’ll find it all here! 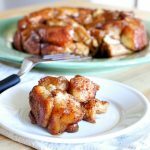 All Things Mamma - All things tips and tricks, recipes, and reviews to make your life easier and fun! Whether you’re looking for the latest trends, decorating tips, DIY, natural living or recipes, All Things Mamma has got you covered!